In a forever growing digital world, the available advertising options are almost endless, making the decision where to start no easy task. 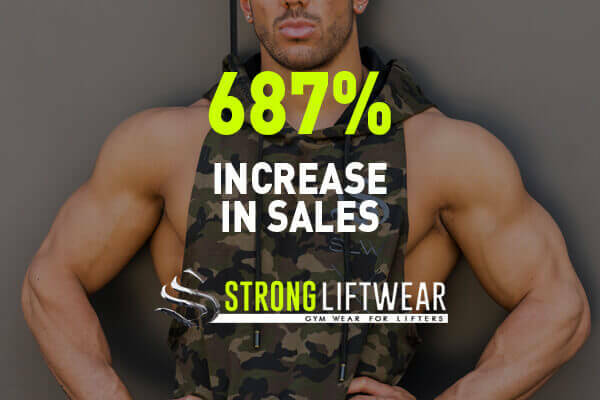 Businesses – be it big or small – like yours are experiencing massive online growth by using effective Facebook ads strategy. 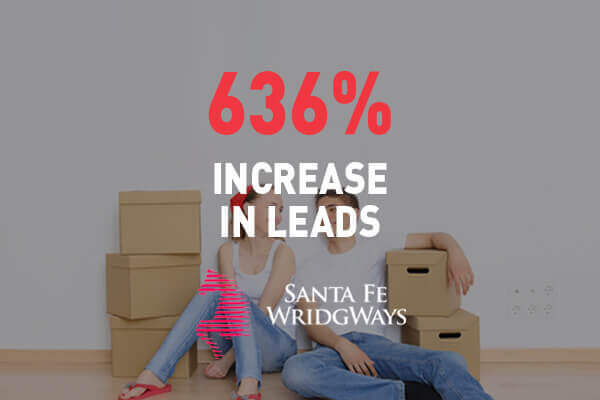 Aside from boosting sales conversions and brand awareness, you can also experience an upsurge in lead generation and user interaction. 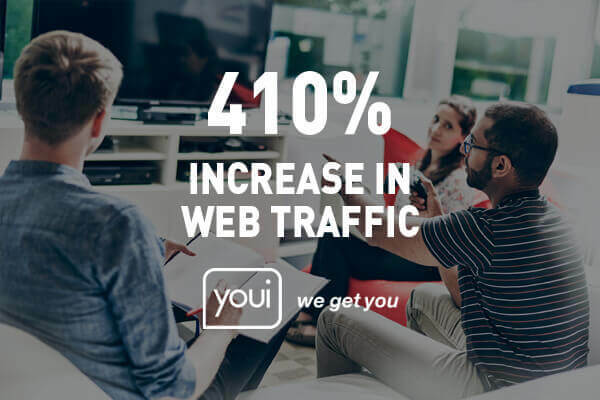 With about 1.5 billion users on the social media platform – 900 million active users in a day – that’s a wide audience you can tap to expand your business. The best part of this campaign is that you can dictate who you target in terms of age, location, interests, and more. By choosing who you reach, you can ensure that you’re paying to advertise to potential clients and not just random, uninterested audiences. According to Pew Research Center, 74 percent of adults use social networking sites and 71 percent of this population use Facebook. 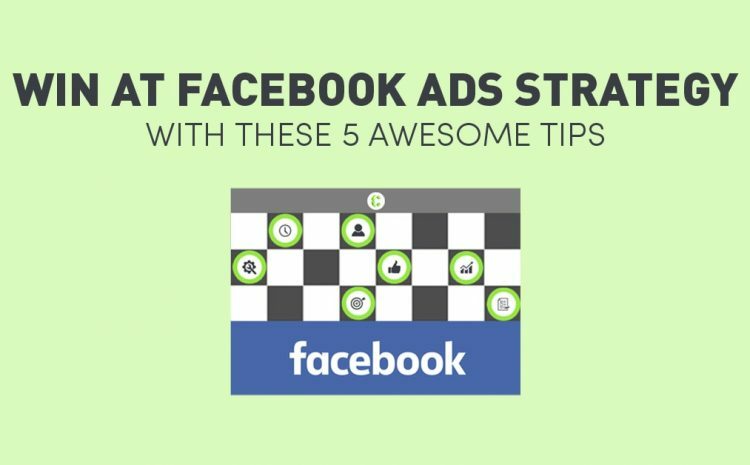 With Facebook Ads, you can run adverts for under $1 and set your daily or lifetime budget and get real-time insights on how you’re performing online. 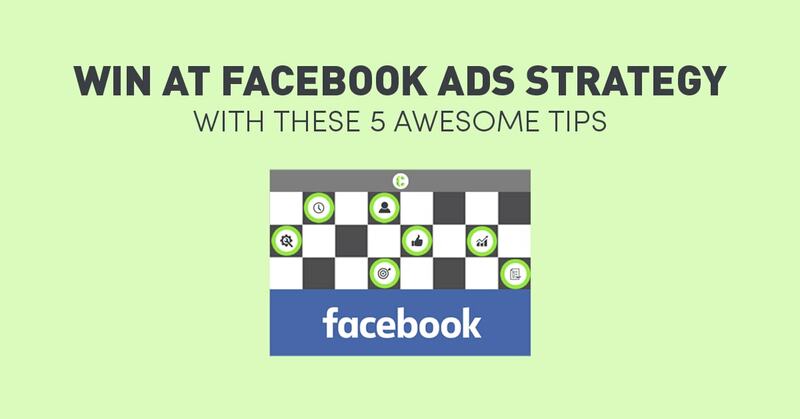 So how do you get the very most out of your Facebook ads? Ads aren’t one-size-fits-all. One of the useful features of ads on Facebook is its option to separate ads per unique target audience. This means advertisers can create different ads and run them to different audiences or the same advert and send to two different audiences to increase targeting performance. 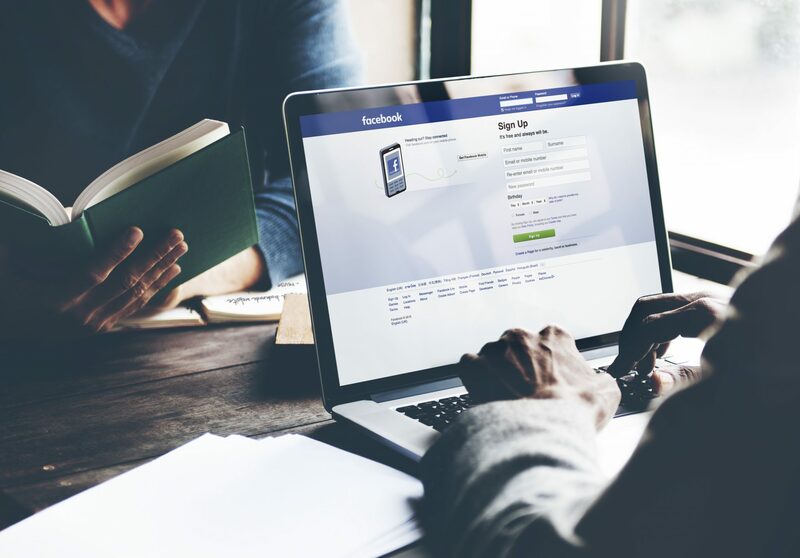 Your Facebook ads strategy would benefit greatly by being connected to landing pages – where you can capture user contact information. Landing pages can also maximise your Facebook ad by allowing you to provide more information on you or your business, the product, or service before asking them to make a purchase. This is a powerful tool that enables you to specific who to target based on the contact details you have on hand. A Custom Audience is a list created from an existing customer base. You can use unique email addresses, Facebook or Instagram accounts and the like. This is a two-fold step because you will need to first ensure that conversion tracking is set up. You will then need to monitor and optimise your campaign, based on the performance of ad sets and ads. How have you been managing your social media marketing activities? For more information on how to maximise Facebook Ads strategy, contact Contevo to learn more about our affordable digital marketing and advertising services.